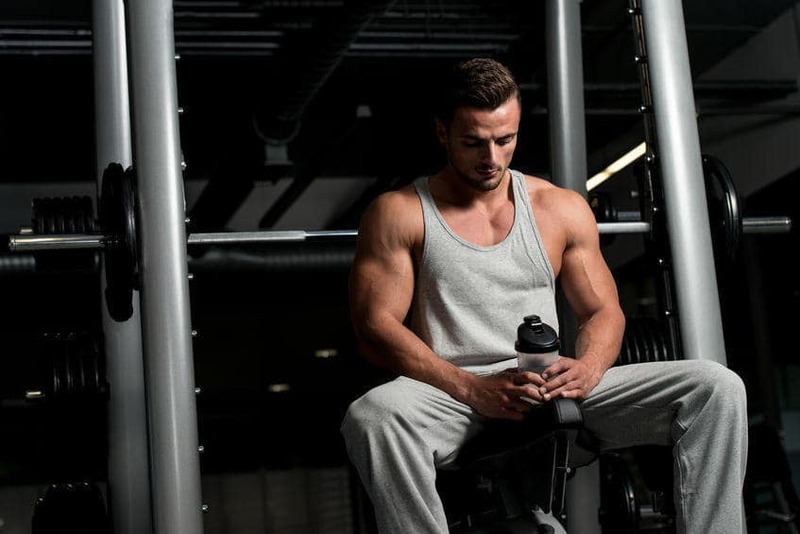 It is no secret that in case you wish to gain significant lean muscle mass and within the very least amount of time possible, you will need to use steroids one way or the other. Only anabolic steroids will allow you to significantly increase your muscle mass and strength and in no time at all. With that said, though, it is also a well-known fact that steroids have quite a list of side effects, which may well have a pretty negative impact on your health and wellbeing in general. And of those side effects is acne. This is a pretty common problem for bodybuilders and it can really be a nasty one indeed. Still, does it necessarily imply that there is nothing to do about the acne issue on the steroid cycle? Well, first of all, keep in mind that if you are going to choose steroids with lower androgenic effects, the problem will most like sort out on its own. Furthermore, do not forget that you can correct your diet – simply lower down the number of simple carbs and eat more fruits and vegetable in order to get rid of the nasty acne. Of course, you must not forget that you also need to wash all the problematic places more often with special antibacterial soap. Aside from that, you can also get salicylic acid in just about any drug store. It does not cost much, but will definitely help you lower down the number of pimples that you will be struggling with. Nevertheless, at times, acne is not caused by the steroids to begin with. If that is the case, it is best to get in touch with a qualified as well as genuinely experienced dermatologist to help you handle the matter. If nothing else helps, odds are, the dermatologist will prescribe Roaccutane – the most powerful remedy, which will be all the more effective during the steroids cycle. However, it does come with a very long list of side effects, so this drug should only be taken in case that you are 100% certain that nothing else will help you handle the issue to begin with. In most of the cases, however, acne will retreat once you are off the cycle and you will not have too many trouble with it afterwards. Natural bodybuilding – really a thing?